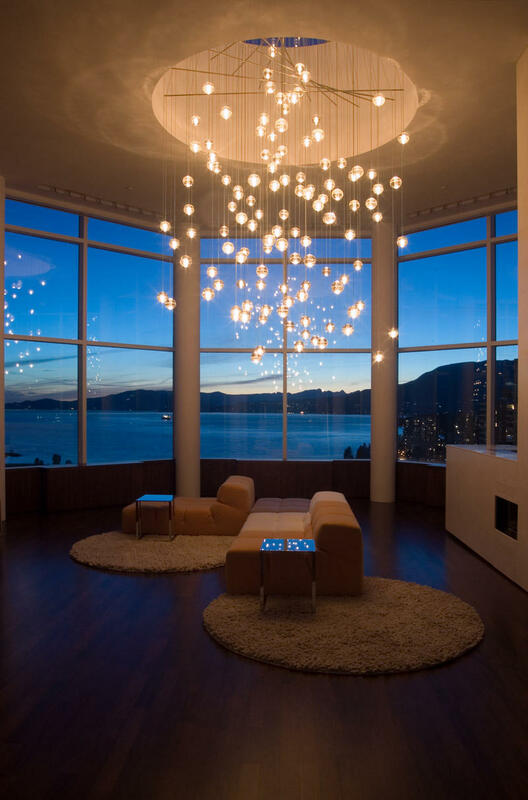 Traditionally, chandeliers have been understood as central, sculptural installations, which become the visual focus of a room. 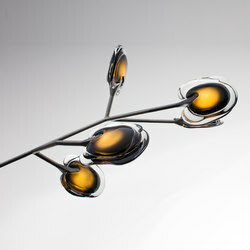 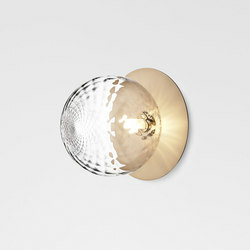 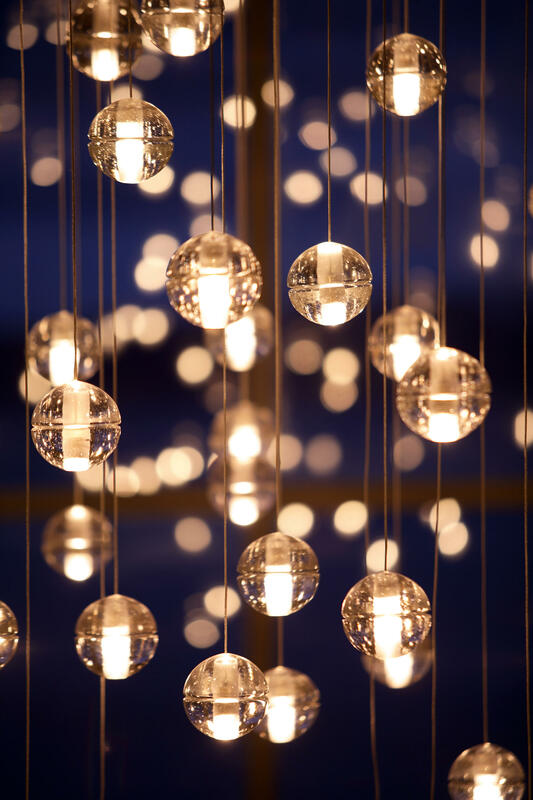 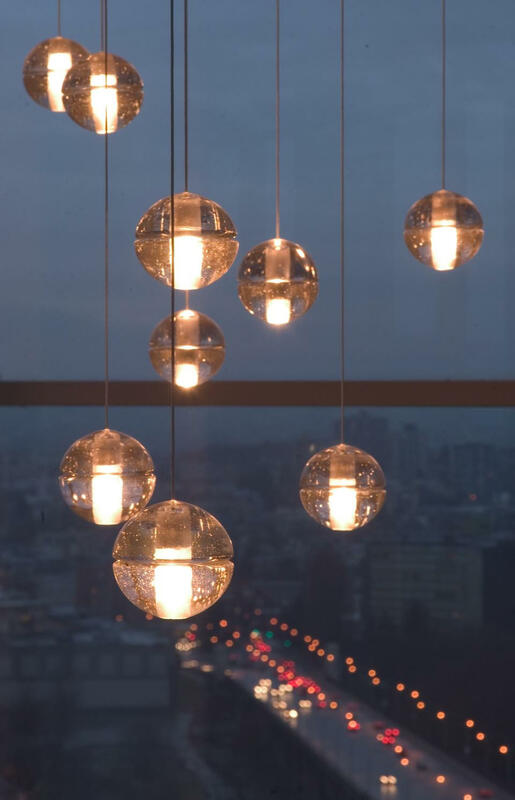 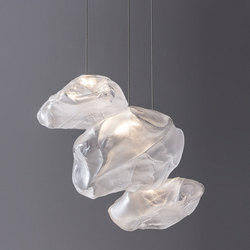 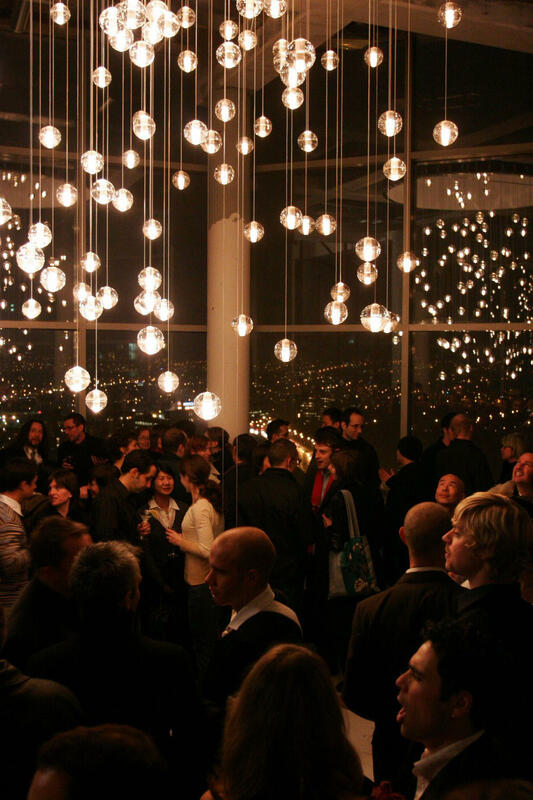 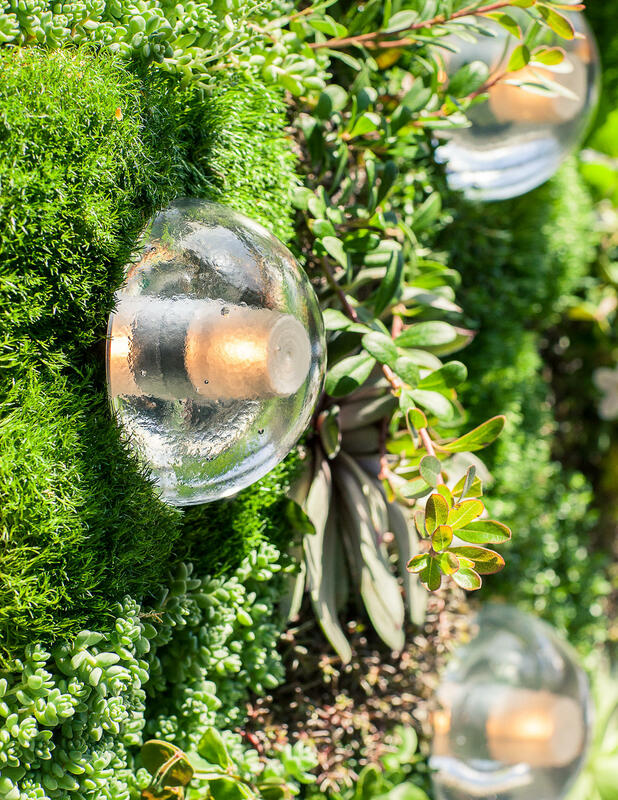 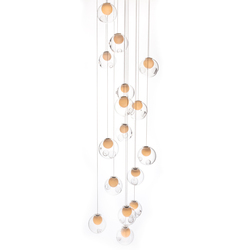 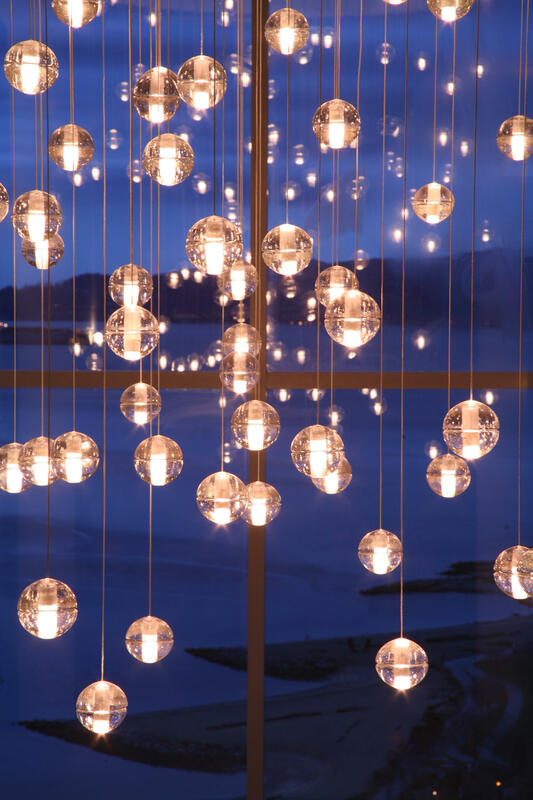 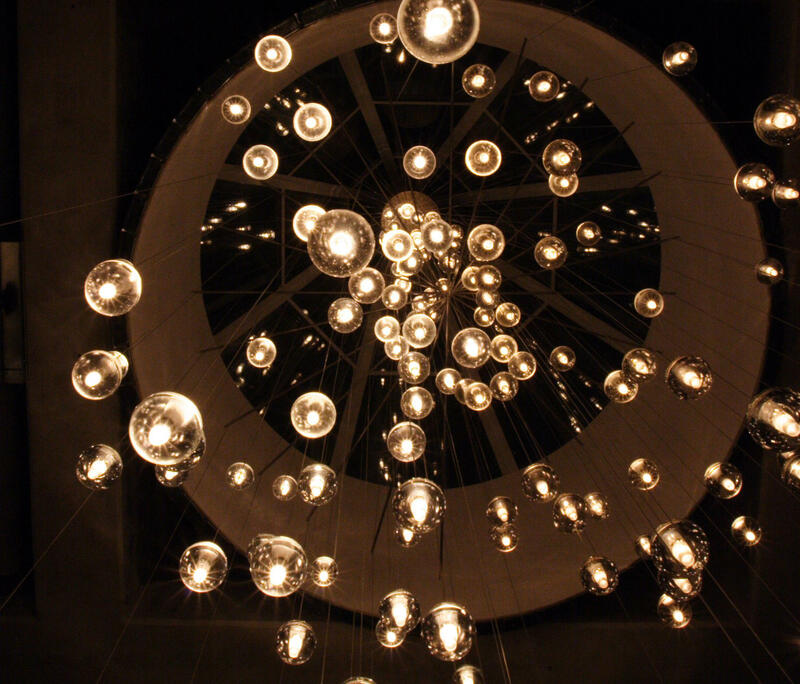 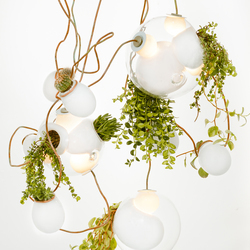 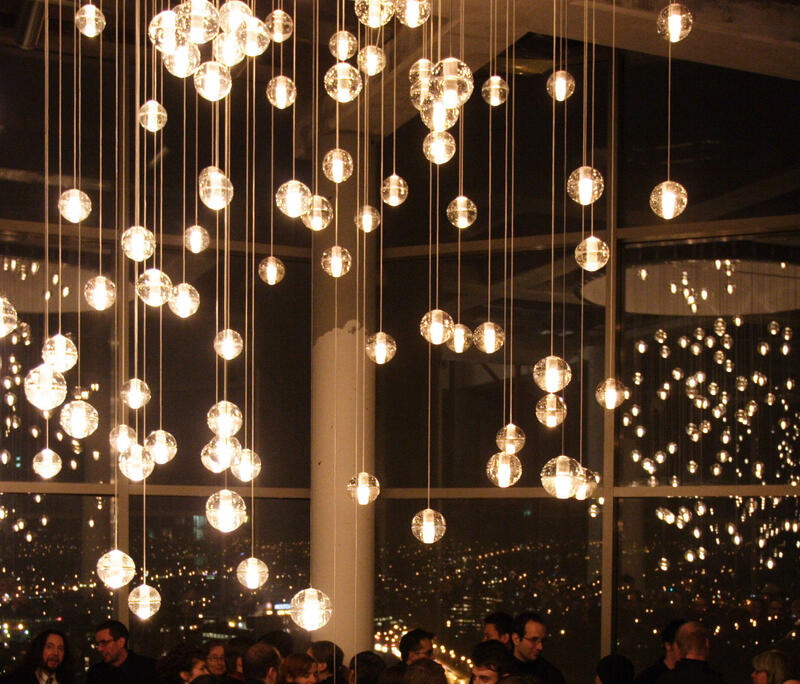 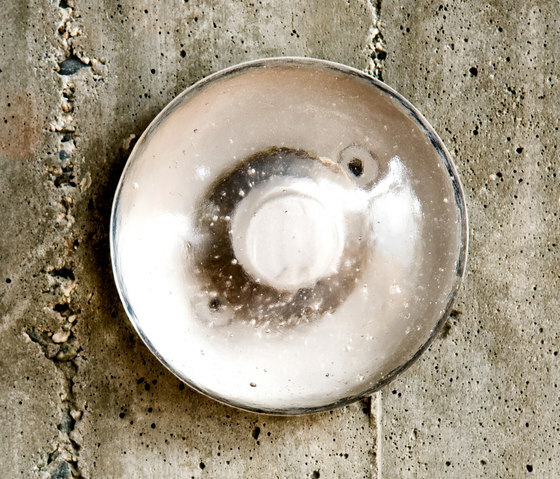 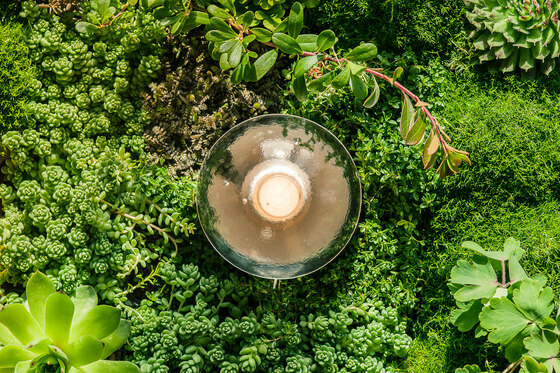 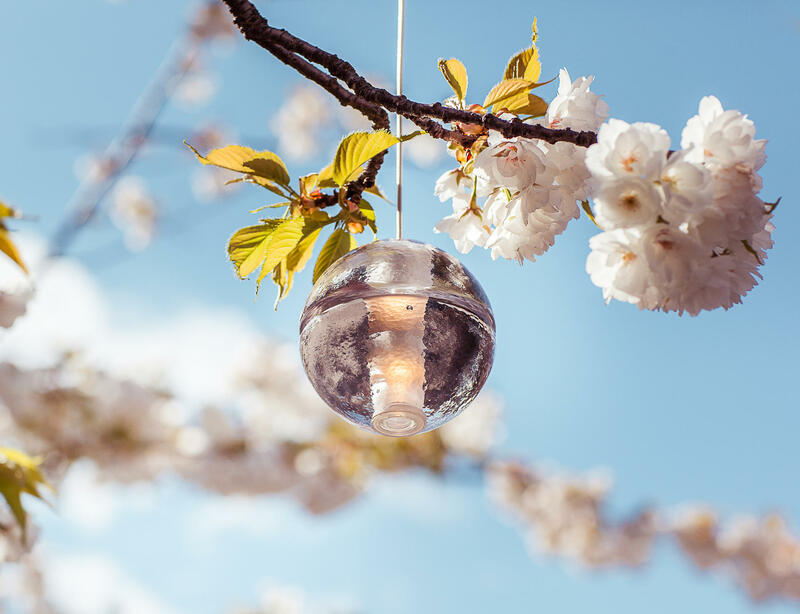 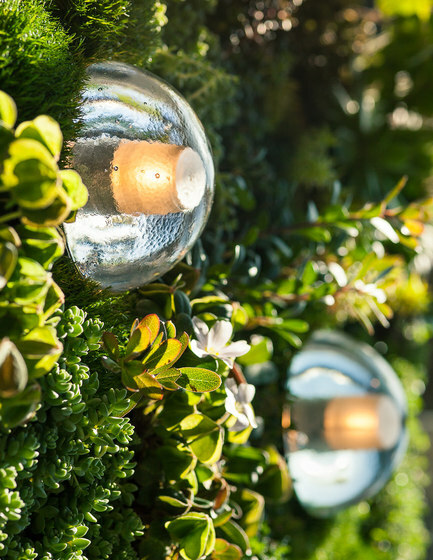 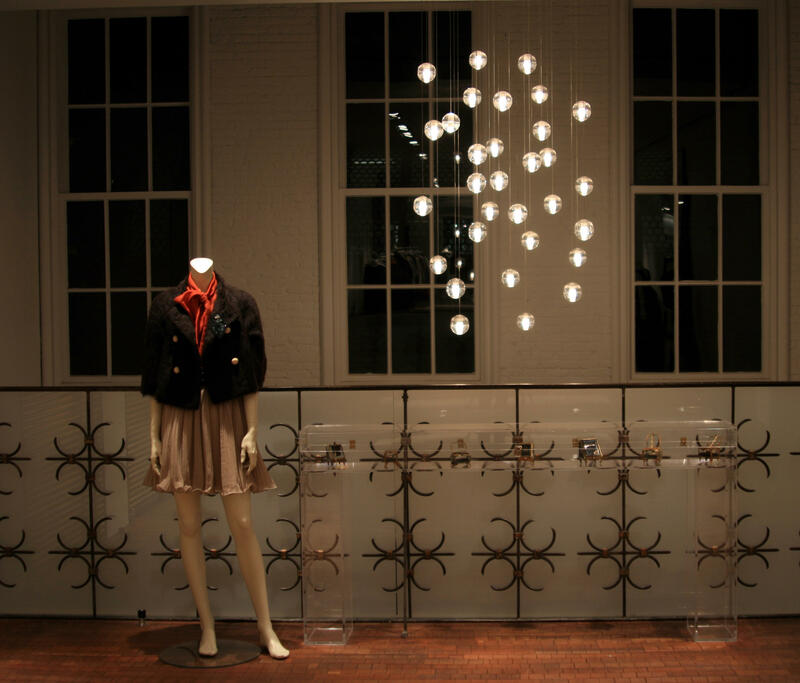 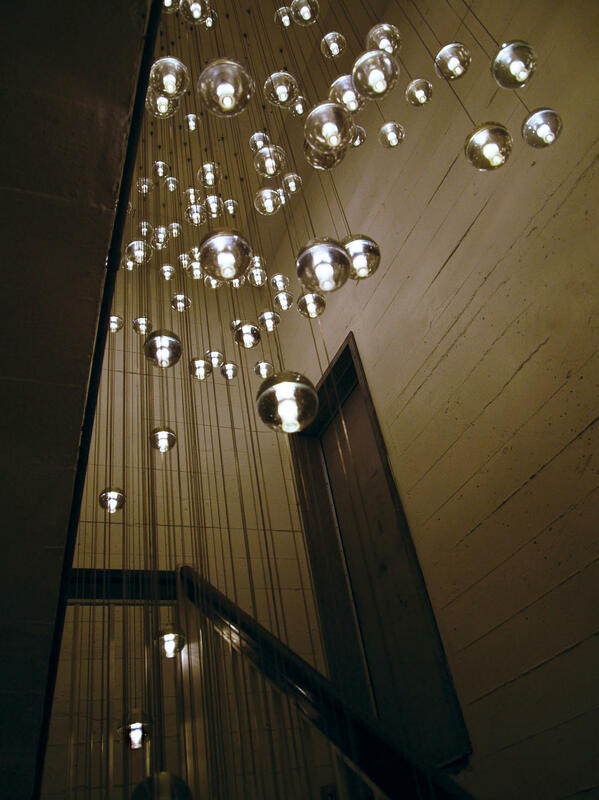 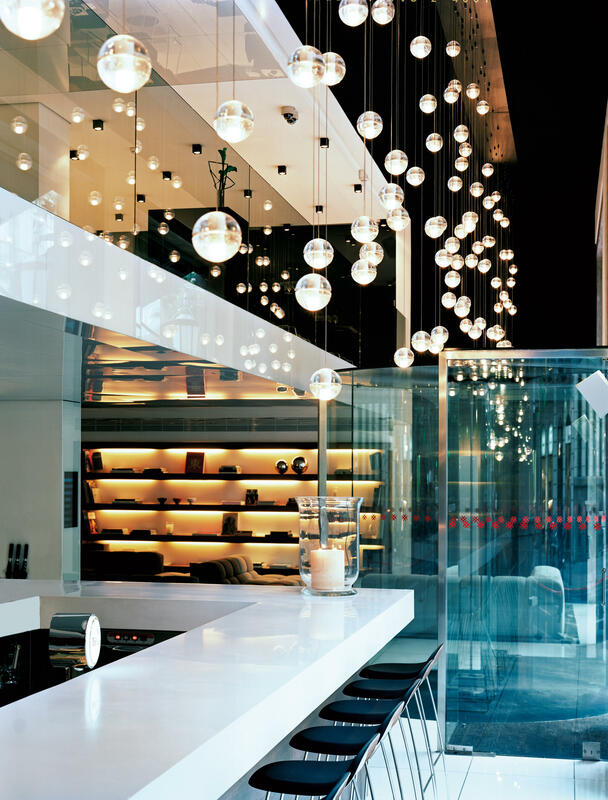 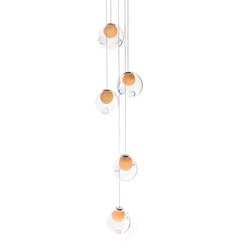 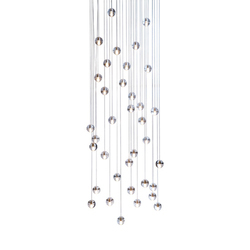 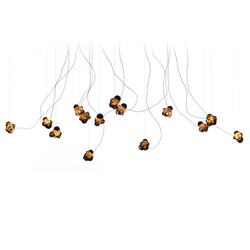 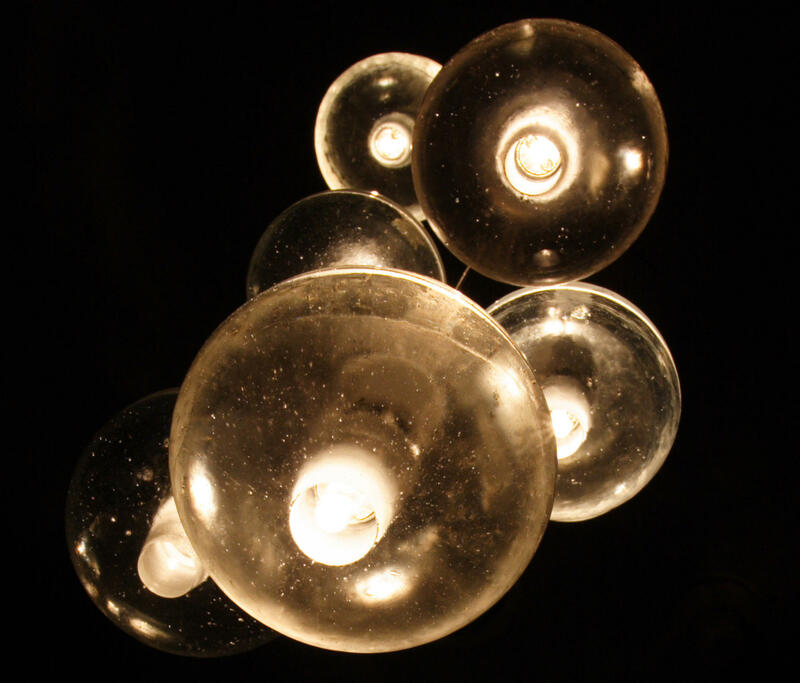 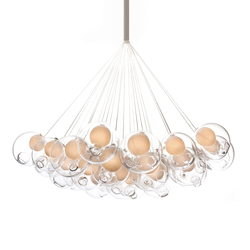 The 14 series, designed by Omer Arbel in 2005, is the original chandelier to challenge this concept. 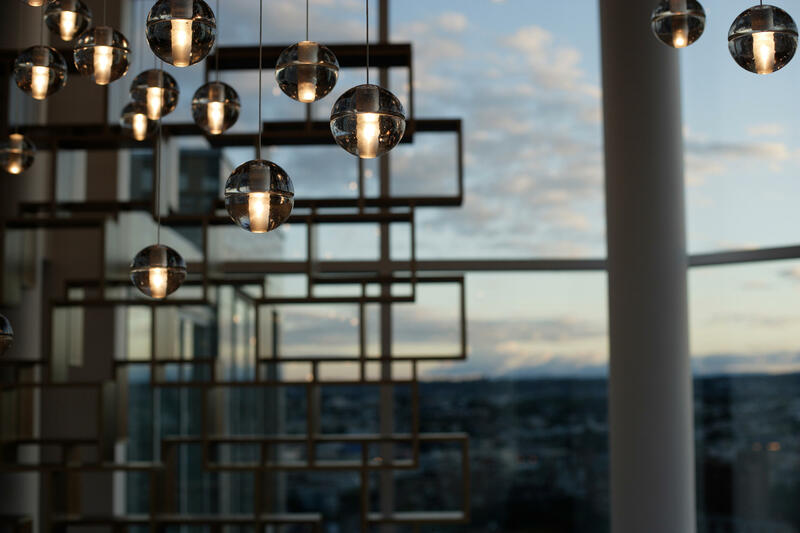 Instead of a central sculptural object, the 14 series is an ambient chandelier, achieving its power through a strategy of composition and clustering. 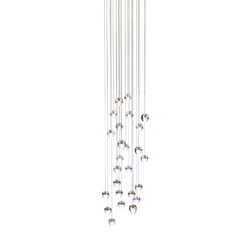 The 14 series fills the volume of a room, making the height and shape of its dimensions understood to the inhabitants in a direct physical manner. 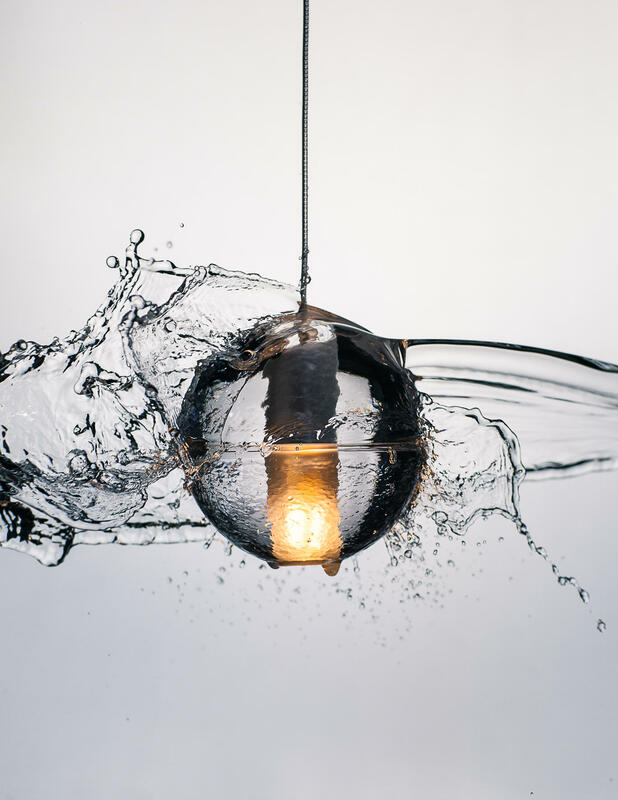 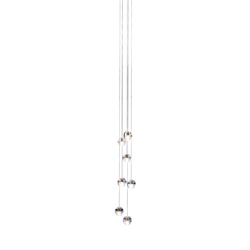 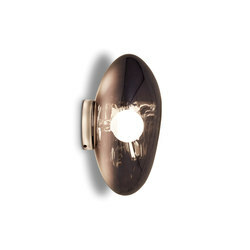 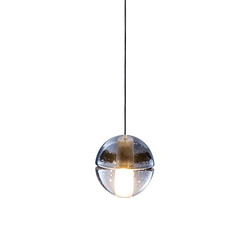 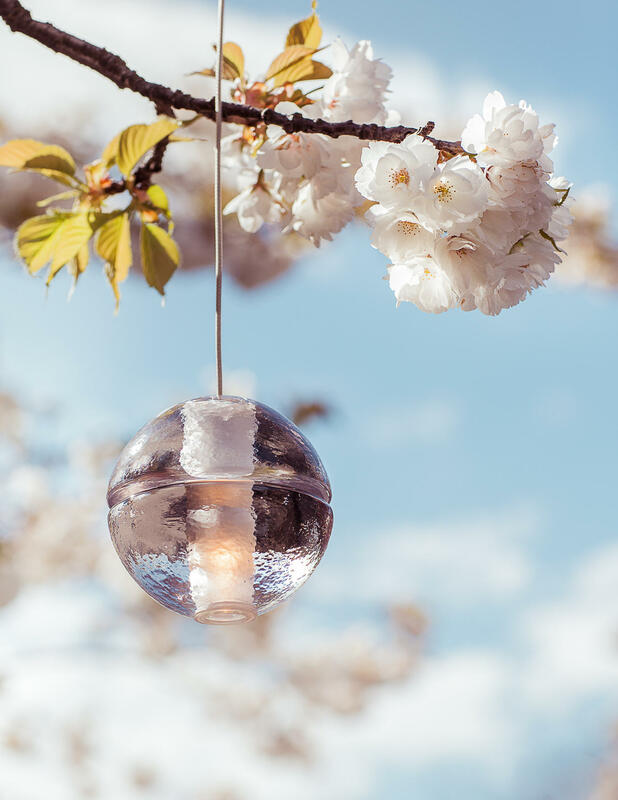 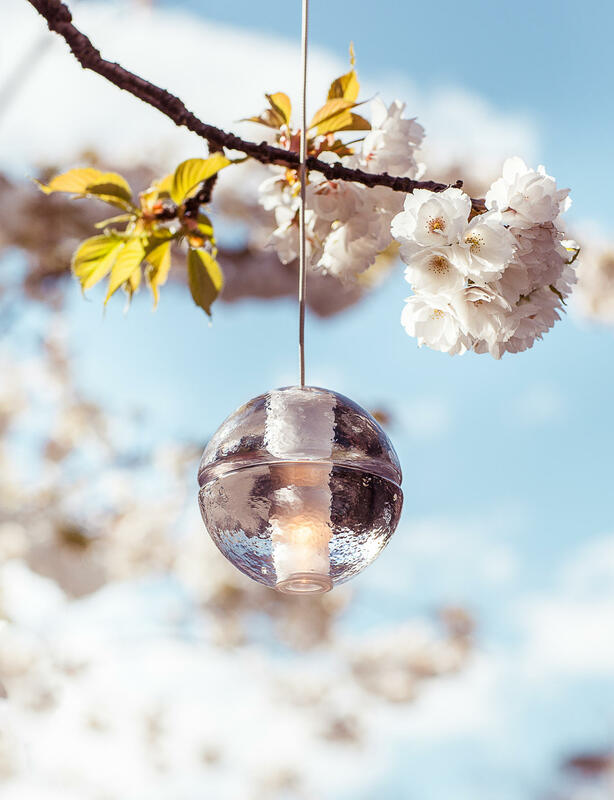 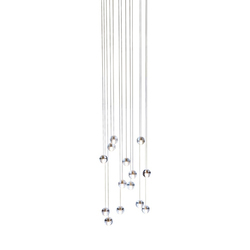 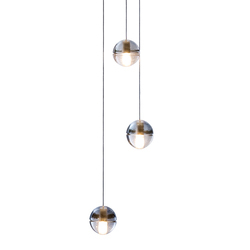 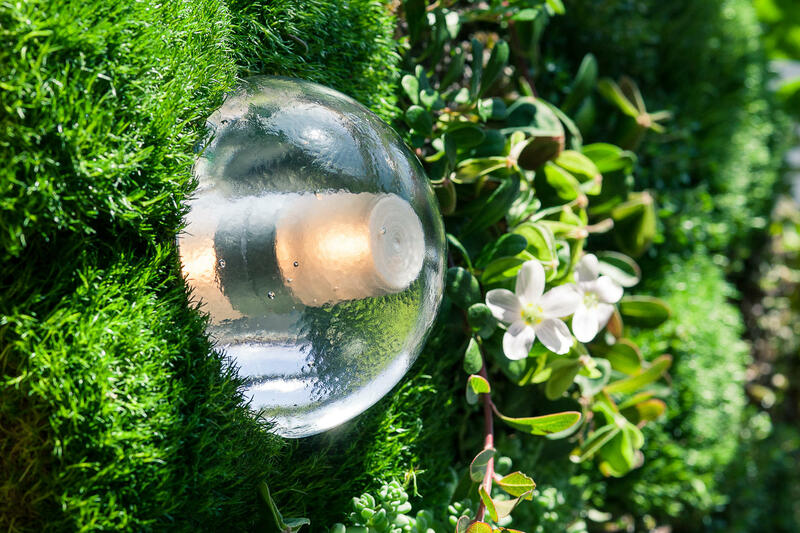 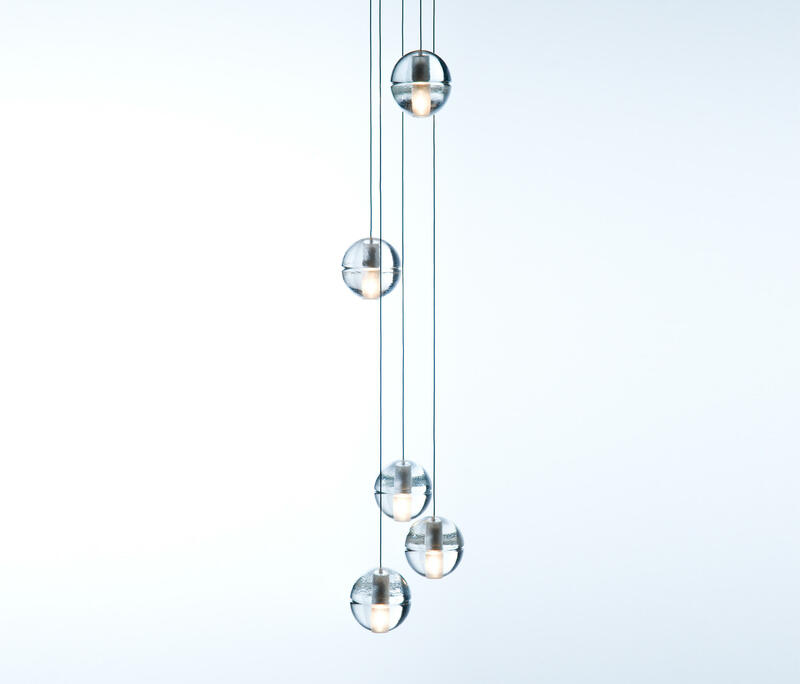 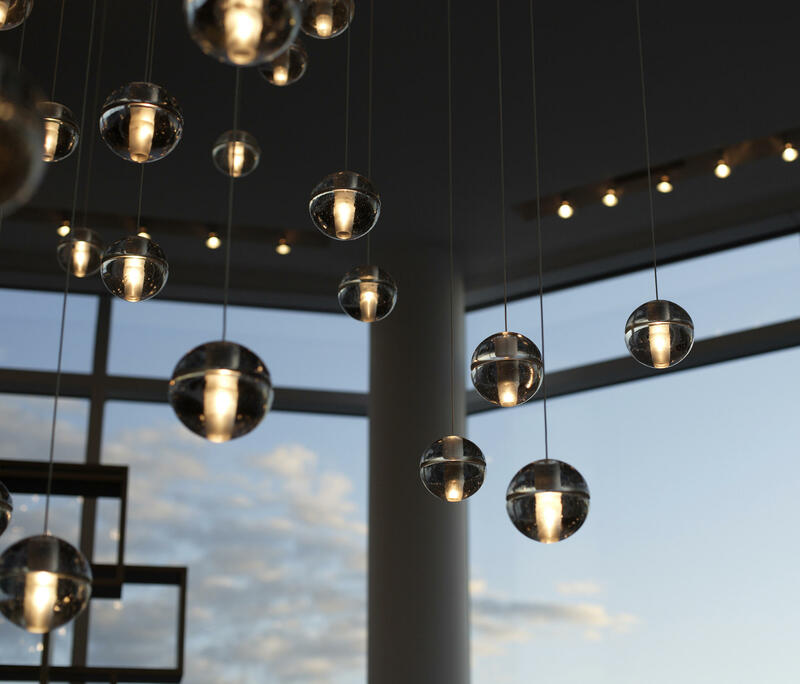 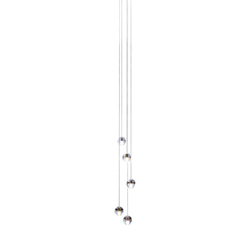 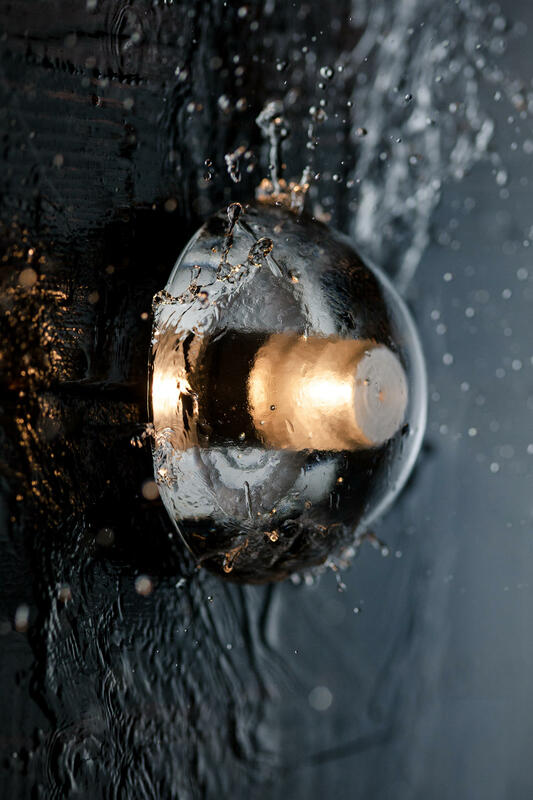 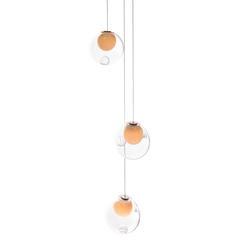 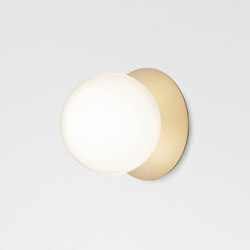 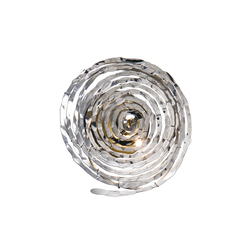 The 14 series pendant is an articulated, seamed cast glass sphere with a frosted cylindrical void that houses either a low voltage (12V, 10Watt xenon) or proprietary and replaceable LED. 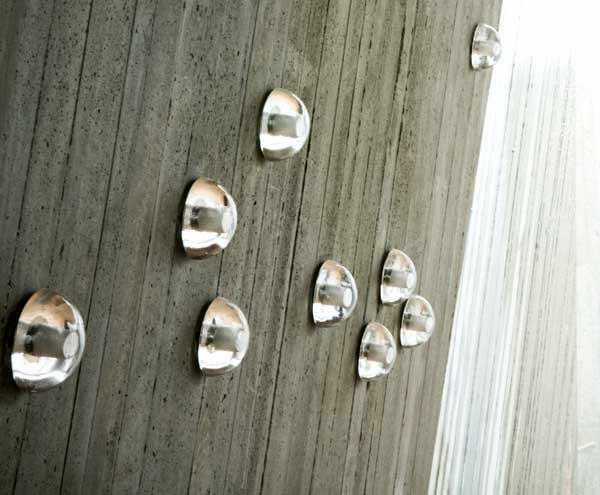 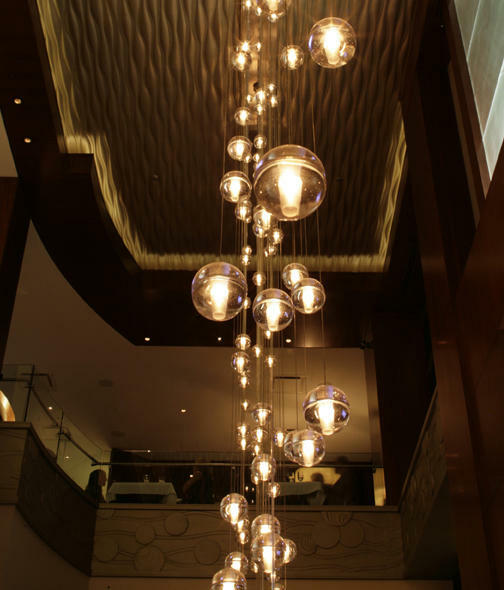 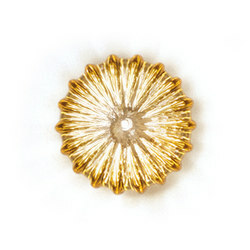 Individual pendants are visually quite subtle, but gain tremendous strength when multiplied and clustered in large groups. 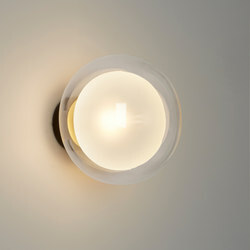 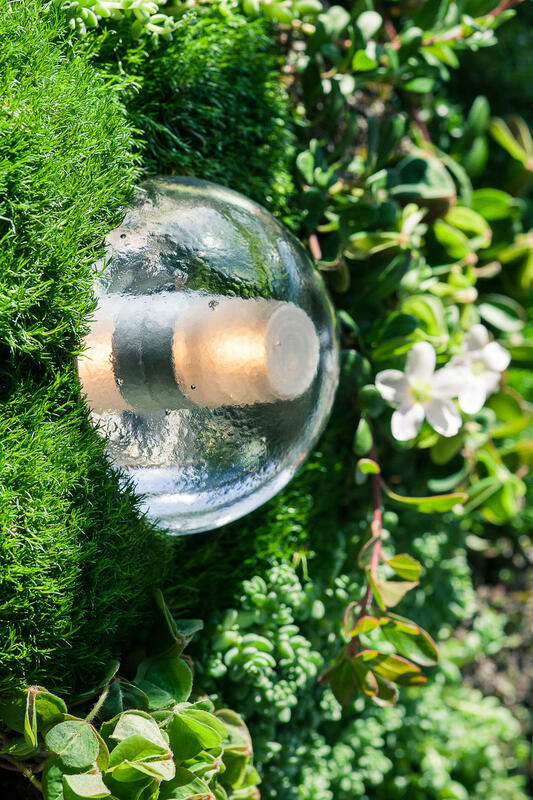 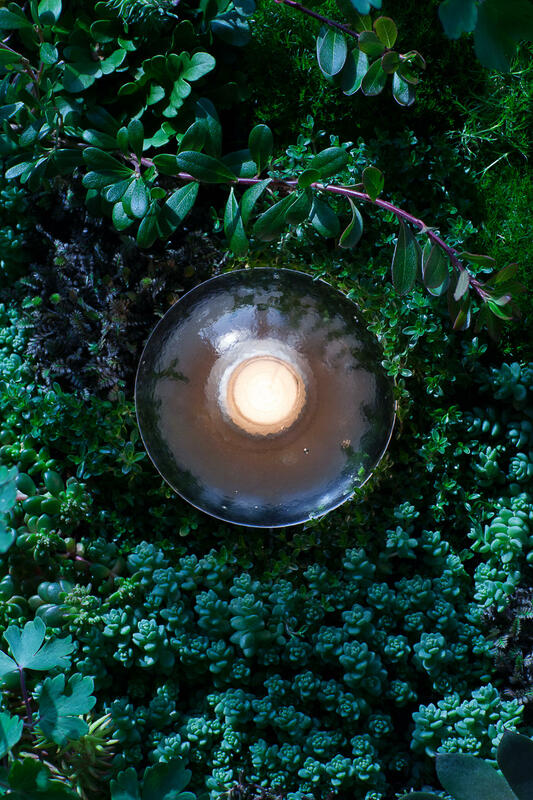 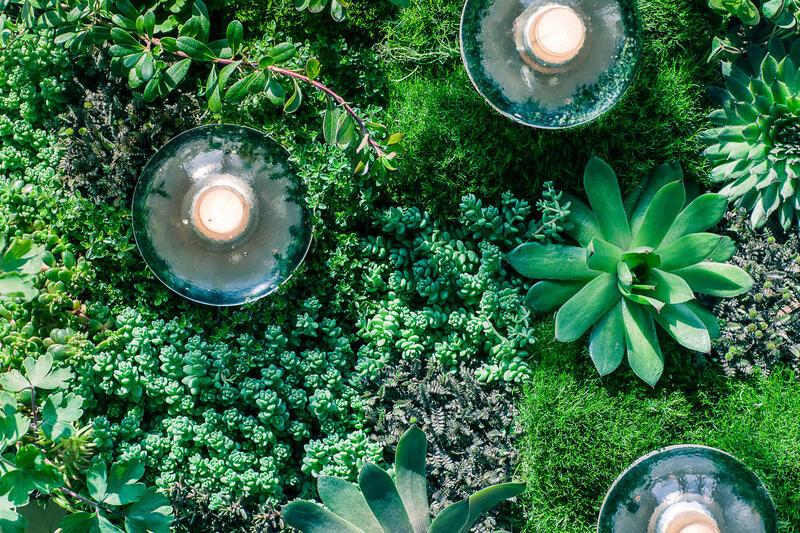 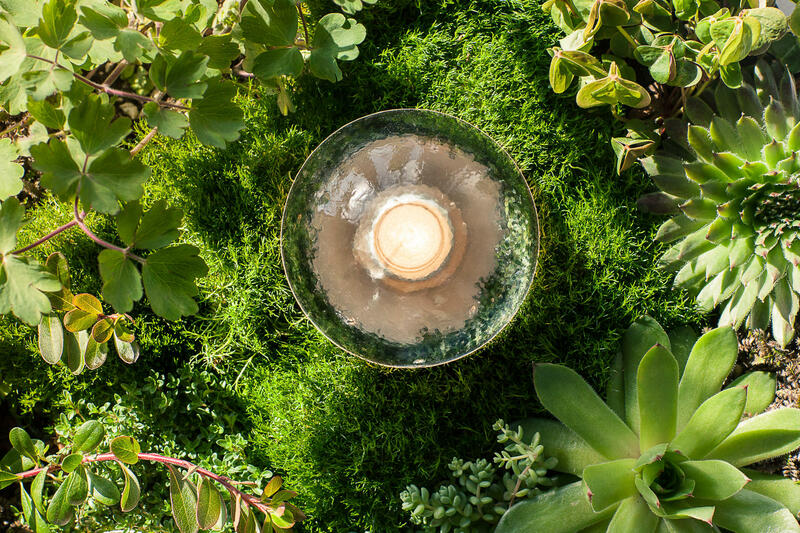 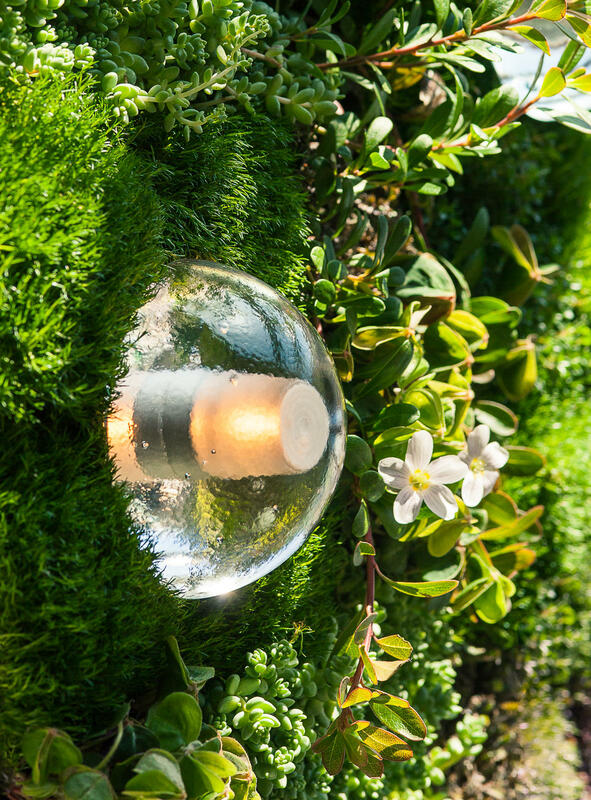 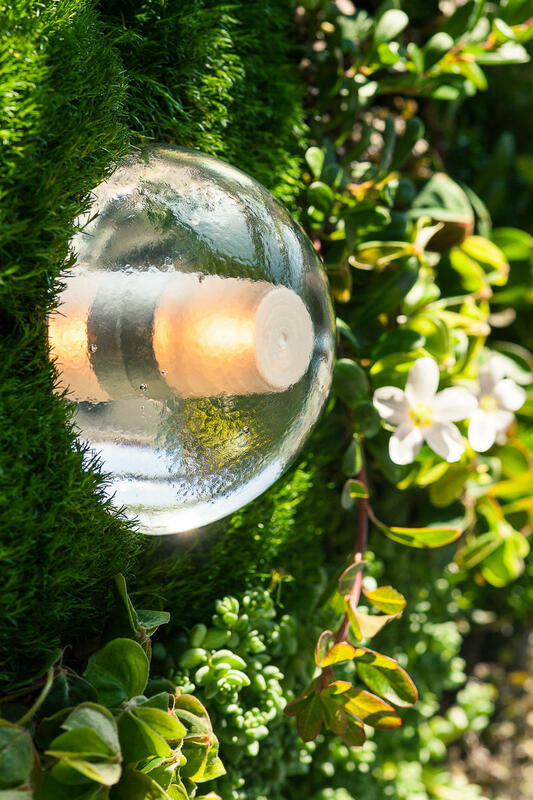 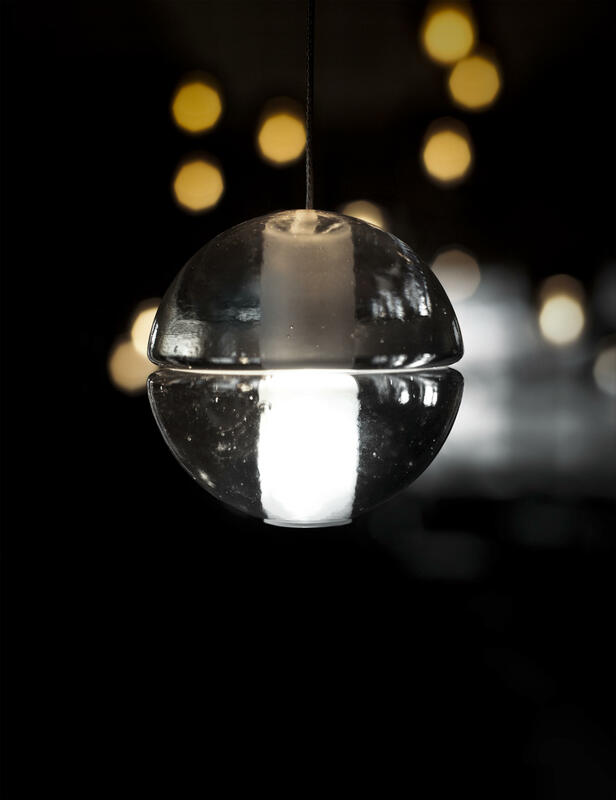 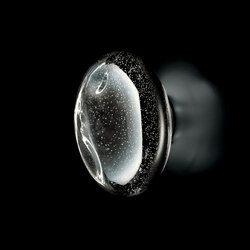 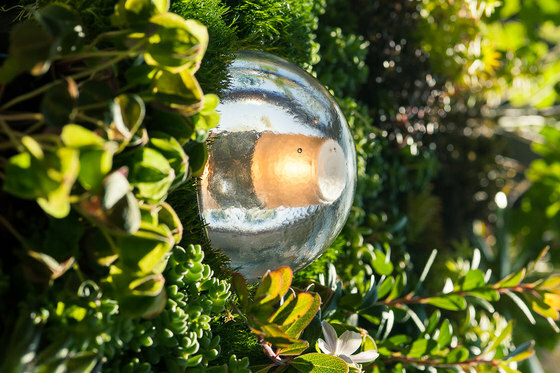 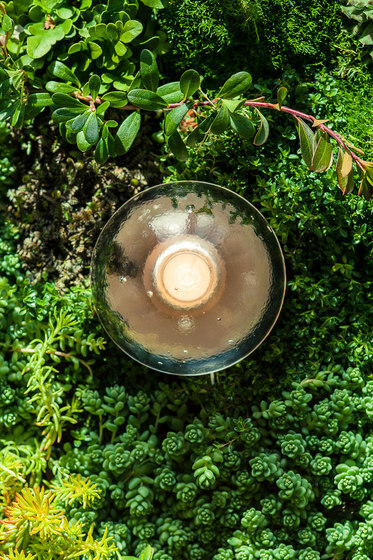 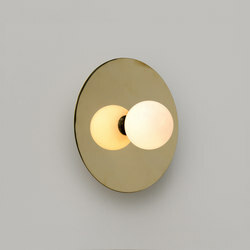 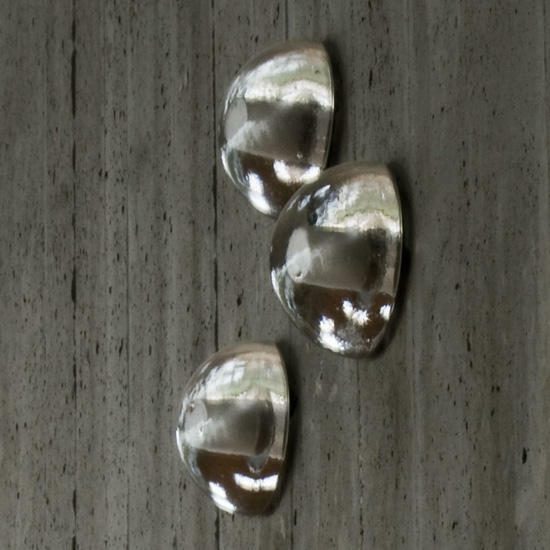 Light interacts with the bubbles and imperfections of the cast glass to produce a glow reminiscent of small candles floating within spheres of water. 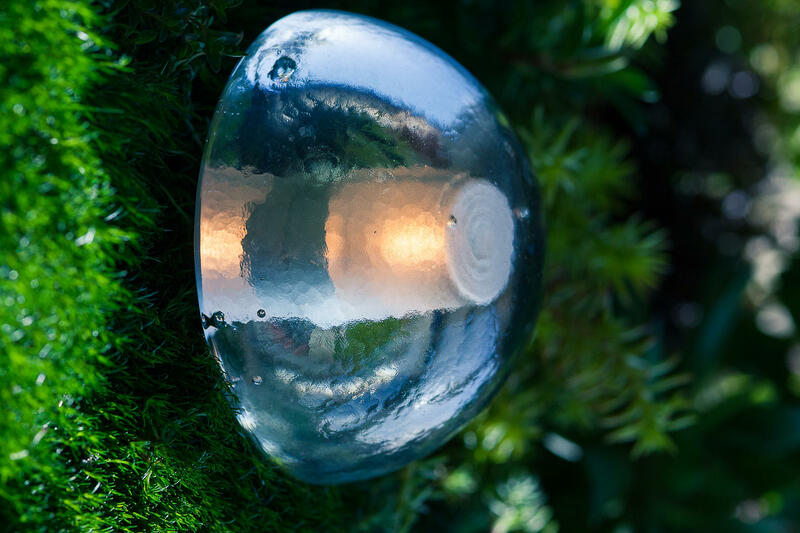 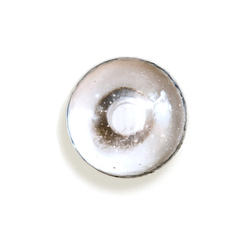 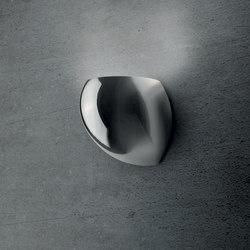 Cast glass is an organic process, imperfect by nature, and each 14 series pendant is handmade; thus, every piece produced is unique. 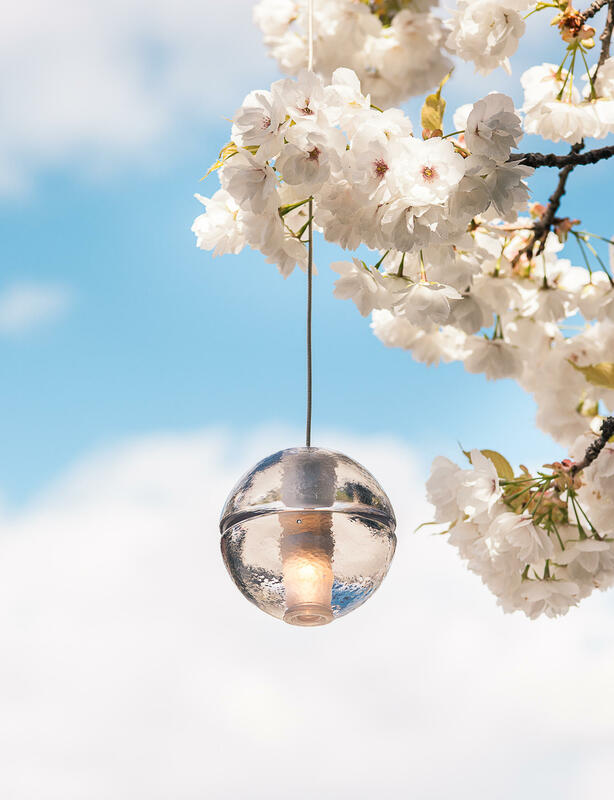 Our standard collection offers flexibility in both design and measure, starting from a single pendant and continuing through to 36 pendant chandeliers in a range of canopy shapes and sizes. 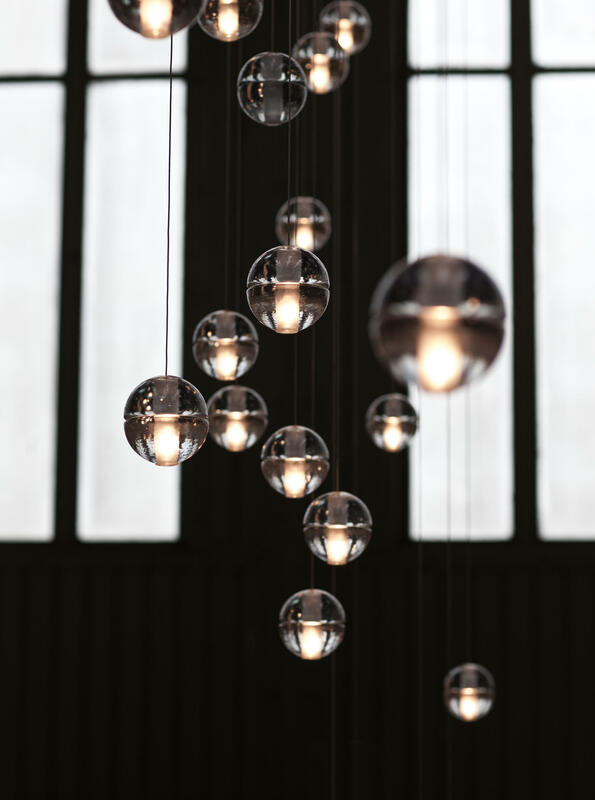 The clustering effect can be manipulated through various combinations to create larger scale groupings with profound phenomenological impact.